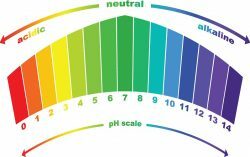 Should you worry about your lawn’s soil pH? For years many people have been told raise the pH of their lawn by “sweetening the soil” with lime, or lower the pH with sulfur. And that we should alter their soil if it isn’t at a “magic” neutral number that grass is known to best grow. But the fact is, we cannot easily create a perfect pH with lime or sulfur, and we often do more harm by using them. So avoid messing with your soil pH, and focus instead on building life in the soil, and increasing carbon and organic sources of nutrients. pH is simply a measure of hydrogen atoms in the soil. How carefully you took your soil samples, and from which areas of your lawn. pH can fluctuate during the season. The chemistry in the soil is driven by many factors, including the amount of life in the soil. Nutrients are actually more available to plants at a lower pH when organic content in the soil is high. This is the reason why blueberries thrive at a low pH in their natural habitats! So trying to adjust our pH isn’t wise by just checking the number on our soil test. Hydrogen is all around us, in air, water, and soil, but it’s not a plant nutrient. When we try to move it around in the soil, we accidentally make a mess with important plant nutrients. When we try and raise soil pH with lime, the calcium will not only remove hydrogen, but can knock off other loosely held nutrients like potassium and magnesium, which then leach out of the soil in the next rain. Lime also hastens the decomposition of stable organic material and loss of microorganisms through soil chemistry changes. The exact opposite of what our lawns need! Ever notice that lawn care providers who use lime regularly also use fertilizers? This is because of the compounded nutrient loss of treating the symptom (hydrogen) and not the problem (lack of proper nutrients or soil biology). On the other hand, if we try and lower soil pH with sulfur, we just end up with a saltier soil–which is more compacted and reduces microorganisms. Also, not the desired result. 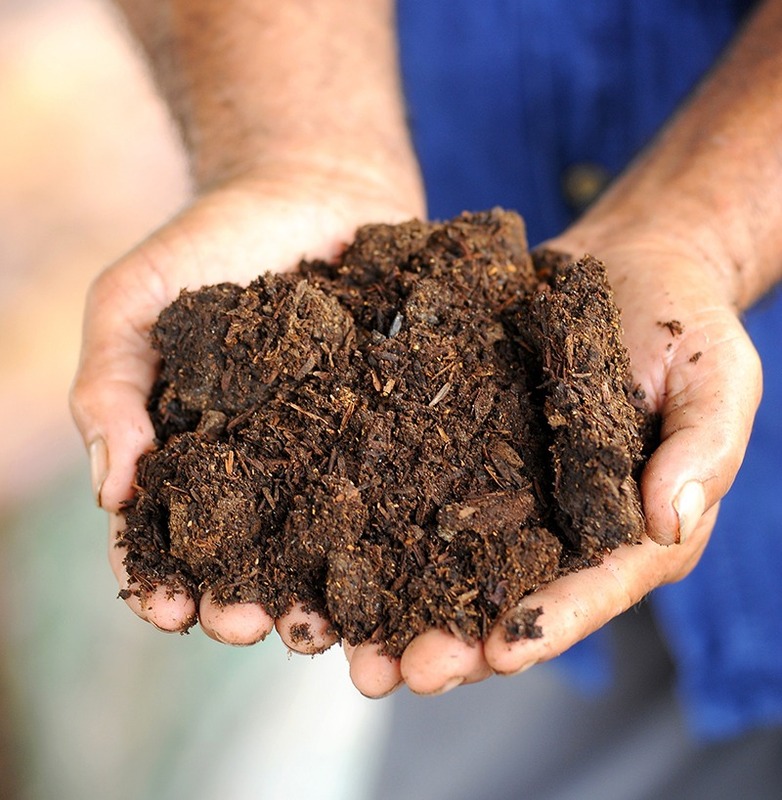 The best buffer for pH is organic material, like compost, worm castings, and other carbon-based materials, which you can learn all about on our lawn care website.